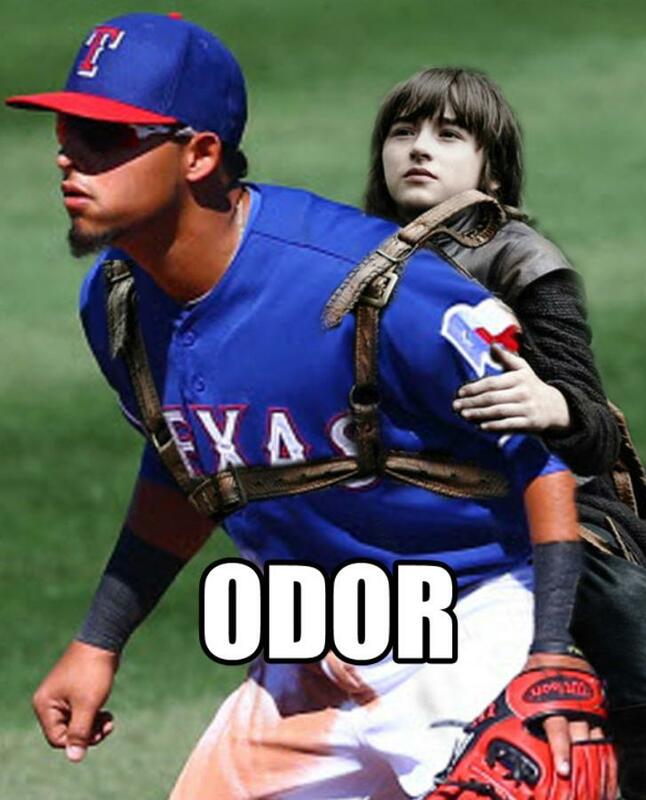 Baseball players love "Game of Thrones®." Some work its epic theme music into festive holiday videos (hi, Hunter Pence! ), while others dress up as Jon Snow just because (hey, Tom Koehler!). If you think about it, the combination of baseball and GoT was one of destiny. This summer, fans of both baseball and GoT will have plenty to be excited about ... because special Game of Thrones® theme nights are coming to ballparks around MLB -- featuring commemorative collectibles, ticket packages, giveaways, special co-branded merchandise, social media events and a lot more. MLB has staged promotions like this before -- like, say, the trailer for "The Force Awakens" as reimagined by the Twins -- but this will be on a whole other level. Hold the door for more information coming soon about this partnership, which has to be the biggest news since Jon Snow coming back from ... well, you know.